In the fall of 2018, The Aquabats successfully summoned a LEGION OF RIGHTEOUS COMRADES! At least 12 NEW MINI-EPISODES OF THE AQUABATS! SUPER SHOW! TWO NEW ALBUMS! Our first since 2011! 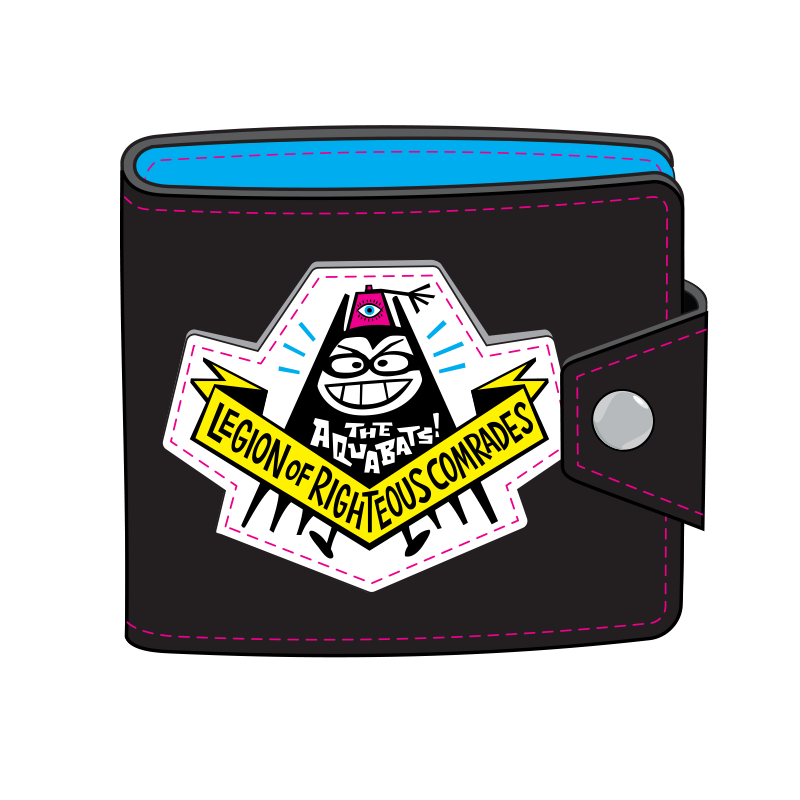 There’s still time to join The Legion of Righteous Comrades, help us create more episodes and music and get in on all sorts of exclusive rewards!